NaBloPoMo Writing Prompt: Describe an heirloom that has been passed down through the generations. Maybe it’s being a product of divorce, or that I moved around a lot growing up, but I can’t really think of a family heirloom that has been passed down–something that had history and significance to me and my family. But then I started thinking, if I were to pass down something from my family to the generations to come, what would it be? Being a Southerner living in NYC, I can’t see myself moving back down South for any long period of time. I can see, however, bringing my Southern roots into my family-to-come, especially with food and stories. Sweet tea, black-eyed peas, and chicken and dumplings. Can it get any better than that? I lived with my Grandma Billie for some time growing up in Alabama. She was a Southerner through and through. And, yet, despite (or, maybe, because of) growing up on a farm in Virginia, she had a lot of stories to tell. On her old typewriter, she wrote poetry and short stories. 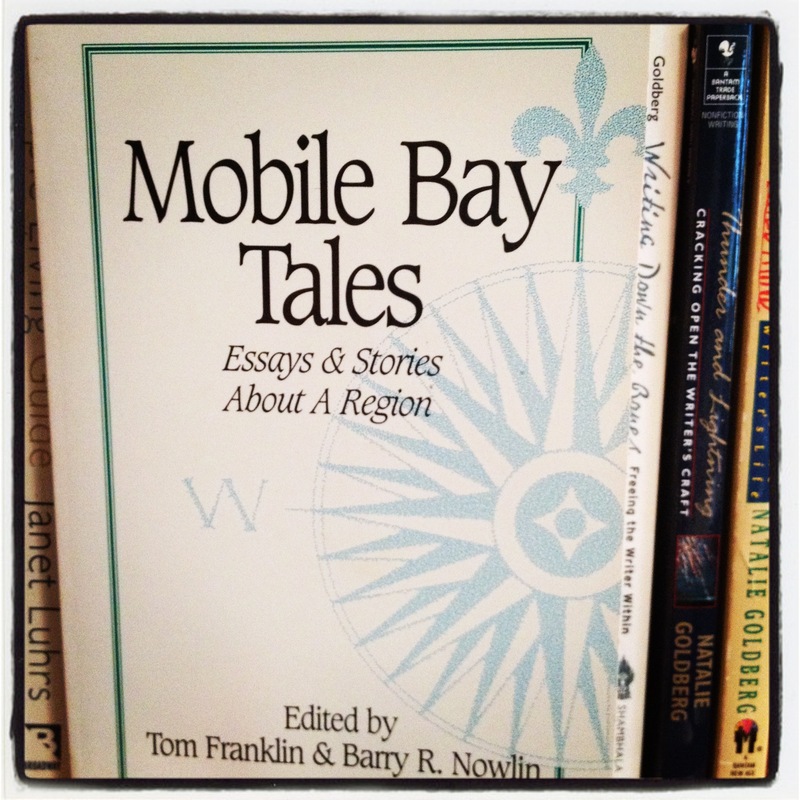 In the early ’90’s one of her short stories was published in Mobile Bay Tales: Essays & Stories About a Region. She decided to go back to college in her 60’s and get a degree in English. When I went off to college, she’d ask to read my textbooks when I was finished with the semester. She’d sit in a chair in her bedroom, with her feet propped up, licking a spoonful of peanut butter, reading for hours at a time. She had a painting she bought at a yard sale (she loved a good yard sale!) that she was convinced was a long lost Picasso. And when she passed away, I found boxes of the stories she had written and bound them in a book I titled Stories by Billie Moore. This I will pass down to the generations. In the end, an heirloom isn’t about the thing itself, but the memories and history that it holds. When was the first time you realized your home wasn’t like other people’s homes? To me, home has many meanings: structure, design, functionality, people, and energy. I’ve spent a lot of time thinking about my home, mostly fantasizing. 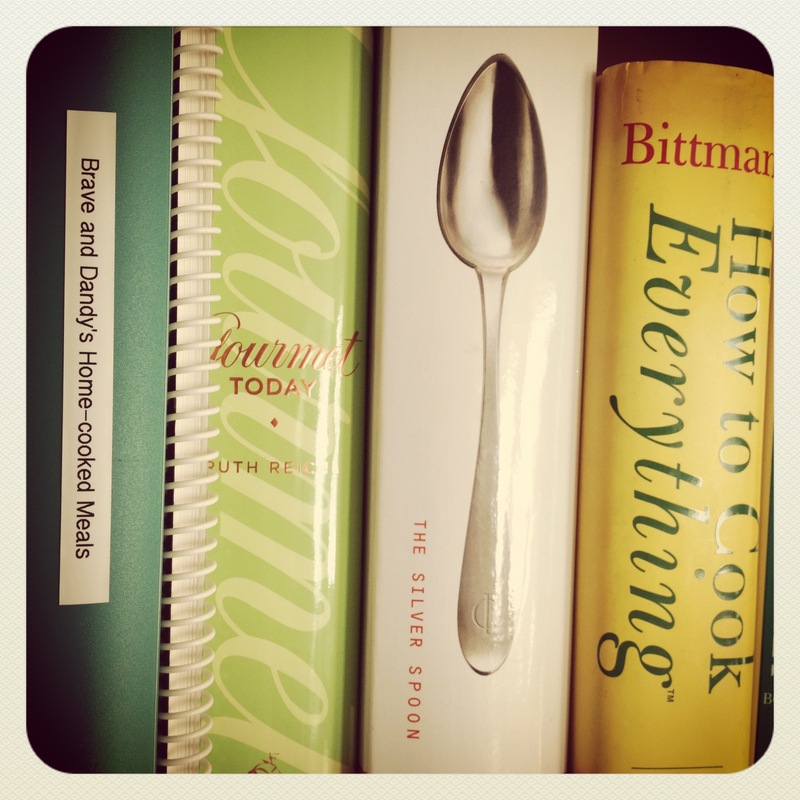 I love home magazines: Elle Decor, House Beautiful, Martha Stewart, etc. It’s like you peek into these worlds and imagine what your life would be like–in a loft in Dumbo, or a country cottage in the south of France. Everything seems so relaxing, right? So perfect, so carefree. I think my existence in a small cozy apartment in Brooklyn isn’t unlike many others in New York. You make compromises: cute, vibrant neighborhood over space. But I don’t think I’ve ever had a real sense of home in my adult life until I moved in with Dave. Every other apartment, no matter how nice I tried to make it, was ultimately just a place to put my stuff and always felt temporary. I used to always be on the go. I hardly ever had a proper dinner, unless I was out with friends specifically for that purpose. I’ve never spent so much time in my home as I do now. Dave and I cook meals together, eat at the dinner table, lounge on the weekend with a paper copy of the NY Times, make up songs (well, Dave makes up songs), and laugh. I am sure our apartment is not on the list to be photographed by Elle Decor, but I can see for the first time that no matter where we may be, we will create a home. So this might not exactly answer the writing prompt, but it is a realization that my home isn’t like my other homes.